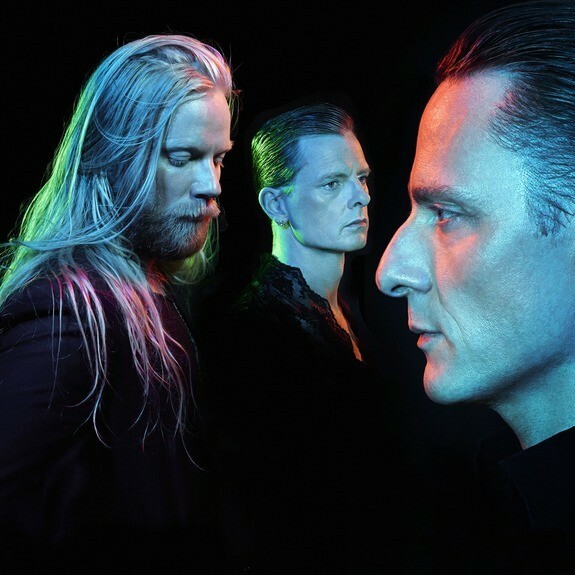 Having released nine studio albums and a live record, Icelandic electronic band Gus Gus are possibly one of the most well established, respected outfits in the electronic music scene. Since their inception in 1995 as a film and music collective, the group has become renowned for their style, an eclectic infusion of techno, trip hop and house amongst experimentation. 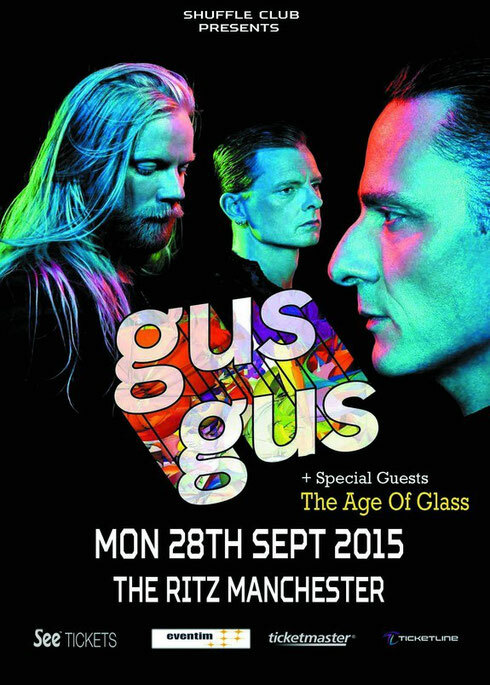 The Icelanders will be showcasing their live show at the Ritz in Manchester tonight and at KOKO in London on 1 October. Having remixed the likes of Bjork, Depeche Mode and Sigur Ros, Gus Gus are no stranger commercial success over their 20-year career. Demonstrating electric grooves, techno instrumentals and pop-infused vocals, the band’s energy is encapsulated in their frontman - Daníel. Having released their latest album ‘Mexico’ last year and with the release of single ‘Airwaves’ on the Cologne-based imprint Kompakt, the Nordic outfit have proven their ability to remain contemporary yet simultaneously versatile and innovative. After performing at a sellout show at KOKO in London last year, the group is now back with their live act, presenting a sensibility as visually appealing as it is sonically. With their variety, distinctness and energy, the band’s wealth of veteran experience is manifest in their approach to music and their onstage manipulation of analogue hardware.